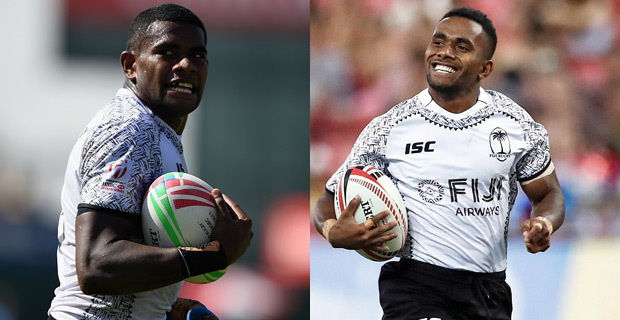 Fiji Airways Men’s National Sevens players Apenisa Cakaubalavu and Terio Tamani have been released to play for Tabadamu Blue in this weekend’s Fiji Bitter Marist 7s. Tabadamu is the defending champion of the Marist 7s and is the only team to claim the main title for four consecutive years. Manager Leo Naikasau says they will be silent on their preparation as only time will tell on how desperate they are to defend the title and extend their history making in the tournament. The Fiji Bitter Marist 7s will be held this Friday and Saturday at the ANZ Stadium.